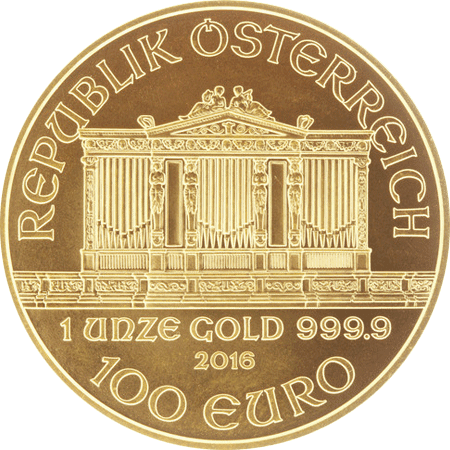 Austrian Gold Philharmonic Coin – is the best selling of all the gold bullion coins in Europe. 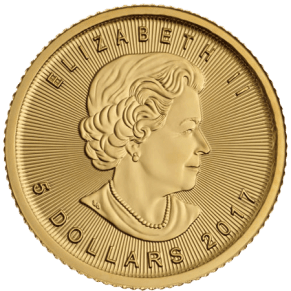 It has a fineness of 999.9 or 24 carat and is the largest diameter one ounce pure gold coin in the world. Each coin is stamped with imagery that oozes with Austrian cultural pride. Austrian Gold Philharmonic Coin – The obverse of the coin is stamped with the “Great Organ”, found in the famed Vienna concert hall, home of the Vienna Philharmonic Orchestra. 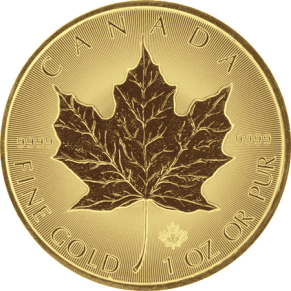 This side is also stamped with the coin’s country of issue, the gold weight in ounces and the gold’s purity. 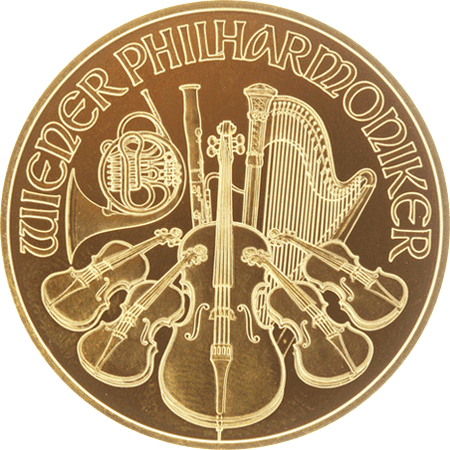 Austrian Gold Philharmonic Coin – Features the name of the Austrian Philharmonic Orchestra in German and reveals a montage of instruments, such as a string bass, cellos, violins and a Viennese horn. 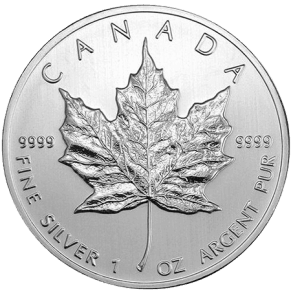 €17.46 Canadian Silver Maple Leaf Coin has been produced since 1988 by The Royal Canadian Mint. 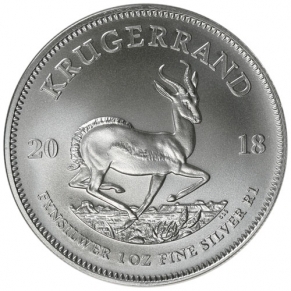 It is one of the top three most traded silver bullion coins internationally. 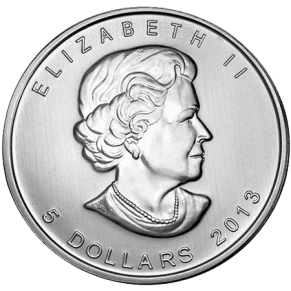 Each coin is 1 troy oz or 31.1 grams of pure silver. 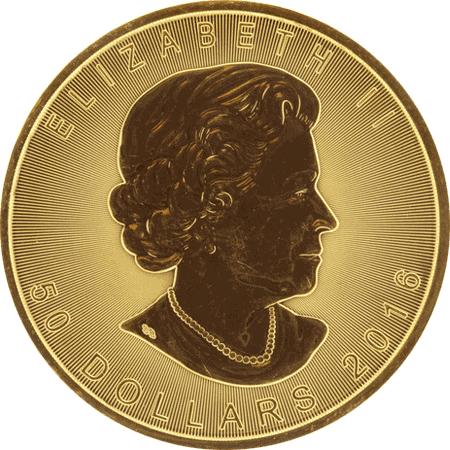 The obverse side of the coin displays the profile of Queen Elizabeth. The reverse displays the Canadian maple leaf.